Kindle Fire Software Update Version 6.2 Available | Android Blast! 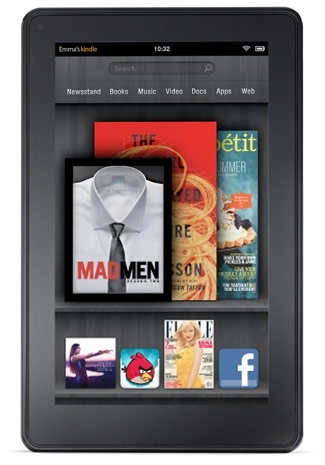 Amazon has released another update for the Kindle Fire. This is the second update since the company launched the 7 inch Android tablet. To get the update, tap the Quick Settings icon in the upper right corner of your device, then tap "Sync." The software update will download and will be applied to your device automatically when it goes to sleep. You can also manually download the update at the Source link below. Amazon has not given specifics on what the update does, but says it provides "improvements to the operation of your Kindle Fire."